Melissa is an expert on endometriosis and women’s health. She is incredibly passionate about changing the lives of women with endometriosis and is saddened by how many women are being restricted by the condition. She knows there are other ways to treat the condition beyond surgery, hormone treatments, and pain-killers. Having overcome stage 4 endometriosis herself, she is a guiding light for women with endometriosis who are keen to use a natural and holistic approach. In today’s show, we talk about endometriosis what causes it, what the common symptoms are, and why it often goes undiagnosed. Endometriosis is best known for the pain and anguish many women experience when they have it, but many women experience little if any overt symptoms. 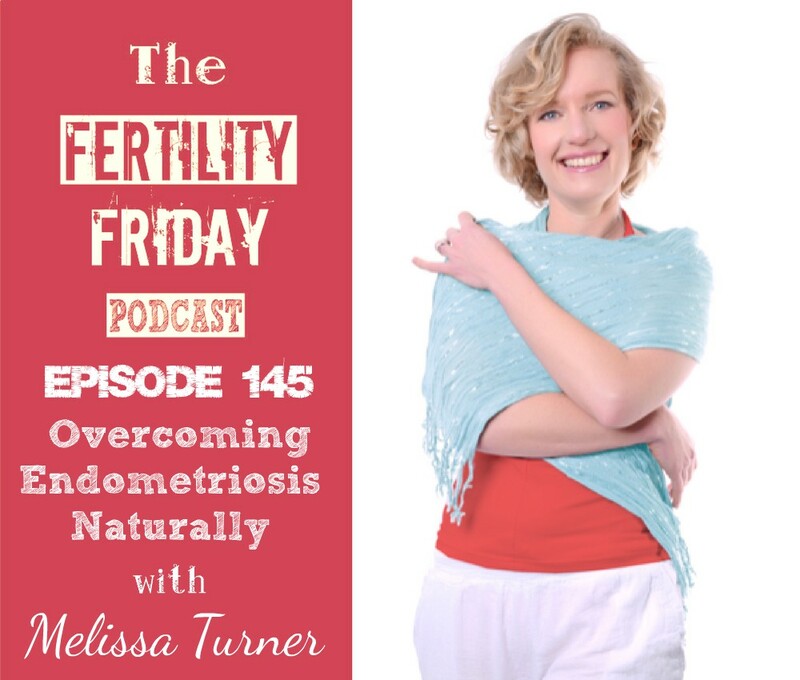 Melissa and I discuss non-invasive ways to address endometriosis, and how to know when surgery is necessary. Melissa shares how she overcome endometriosis and how her own experience compelled her to support women to do the same through her Endo-Empowered program. What is the REACH technique? What role do Natural Killer cells play in endometriosis? Why is endometriosis so painful for so many women? How do you know if you might have endometriosis? What signs should you be looking for? How is Glyphosate — i.e. Roundup connected to rising endometriosis rates? What is the connection between gluten and menstrual cycle issues like endometriosis? You can connect with Melissa on her Website, and on Facebook and Twitter.